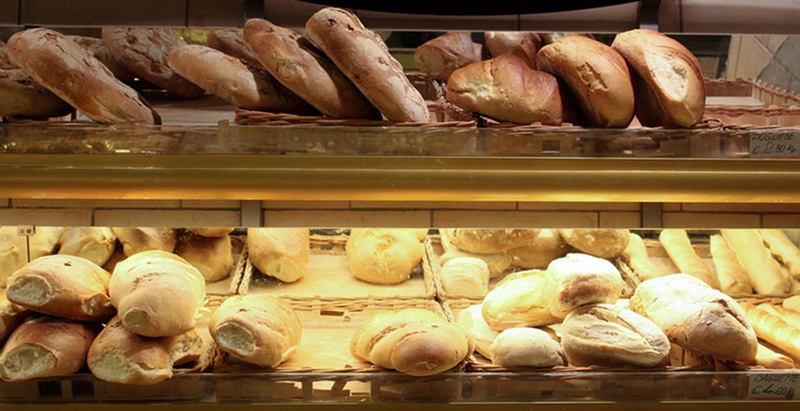 Italy is known for carbs – pasta and pizza. Let’s not forget all the bread! In one of my getting lost in Florence episodes, I came across “Il Fornaio di Roga” and it instantly became my bakery of choice in the Italian city. I tried a few other places but this one takes the cake, pun intended. My photos are few but all worth the calories. 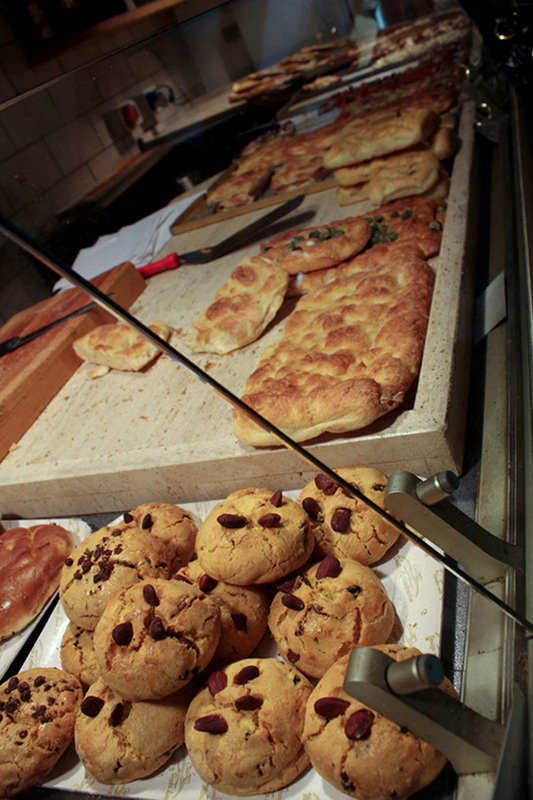 The baked goods are affordably priced for Italian standards but truly give a delicious punch. Variety is also one of their strengths and figuring out what to try can get challenging. I visited Il Fornaio di Roga on several occasions but one thing was constant – there was only one staff serving everyone. She was a one woman serving machine. I am not a mushroom fan but just look at that salami. I inhaled this in a matter of seconds, it was that good. 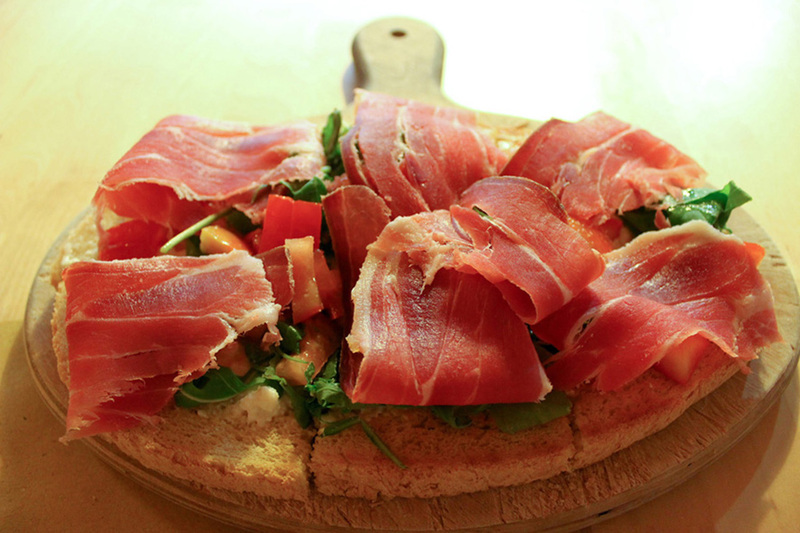 Every morsel of this pizza was like a party in your mouth. This was a bitter sweet find. 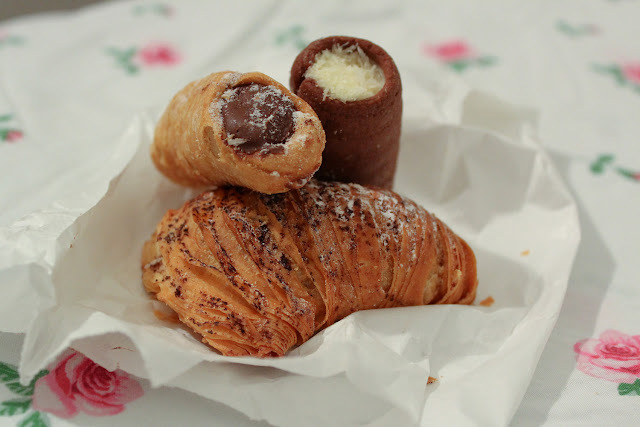 I loved all the cannolis I tried from Il Fornaio di Roga. I would bring some home for me to snack on in my flat. The bitter part? 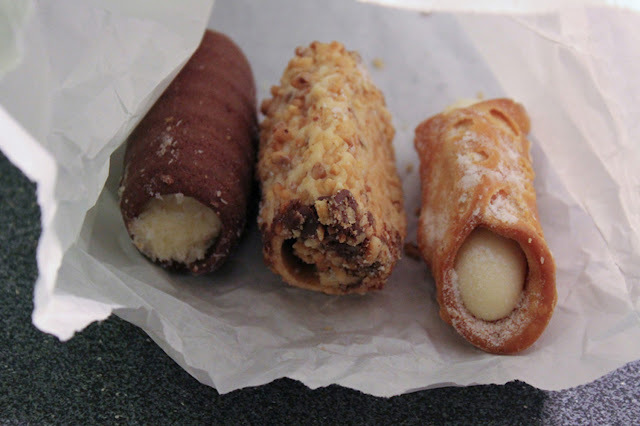 It ruined cannolis for me. I haven’t found a place in Manila that creates cannoli quite like Il Fornaio di Roga’s. This is a fairly short post but Il Fornaio di Roga deserves a spot in the blog. 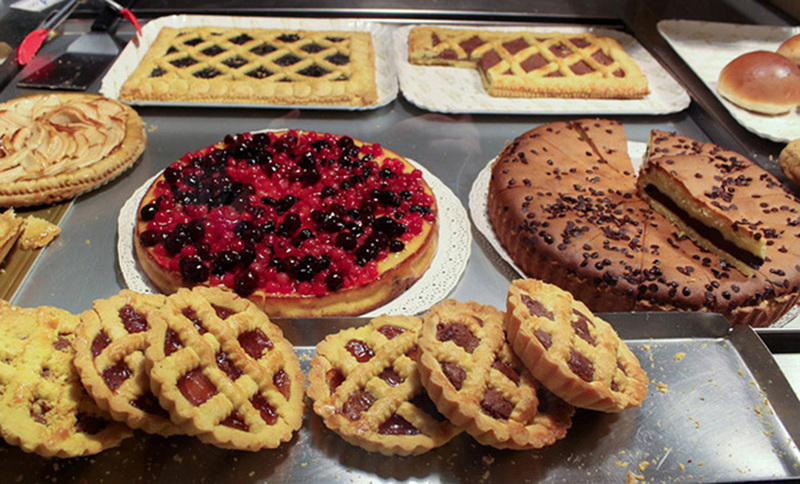 Give yourself time to explore Firenze and make your way to this bakery. Feel free to tag me when you do! I will be deliriously jealous but insanely happy for you.